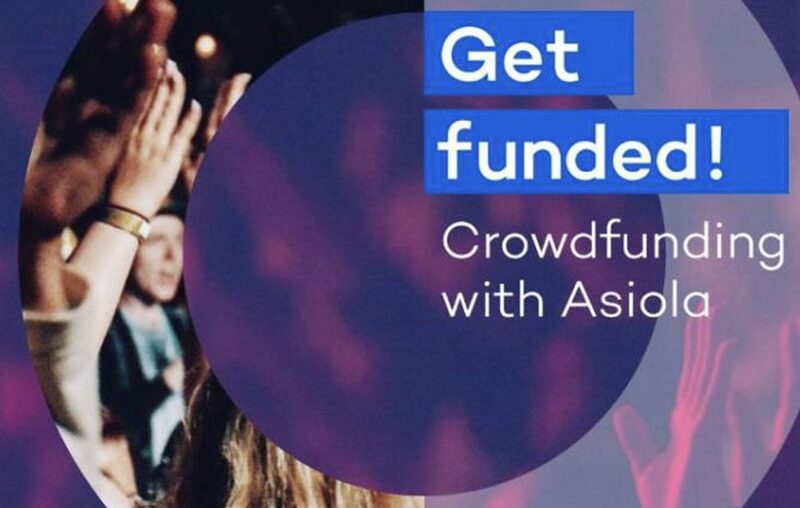 Welcome to the first crowdfunding platform curated for Thailand, where creative and community-focused ideas can be brought to life with contributions from a community of supporters. At Asiola you can get behind the innovative and change-making creators who want to make a positive impact in Thailand. Crowdfund their ideas and find public support for your dream project too. Asiola offers a platform for artists, creators, innovators and entrepreneurs alike. We connect the creators with the communities that will be inspired or impacted by their ideas, that will get behind them and breathe life into them, regardless of what stage they are at. We want to place the focus on what is happening and relevant right here by providing a springboard for creators who are inspired to build something that will benefit or resonate with the people around them. Older Post Domnern Somgiat & Boonma Law Office Ltd.